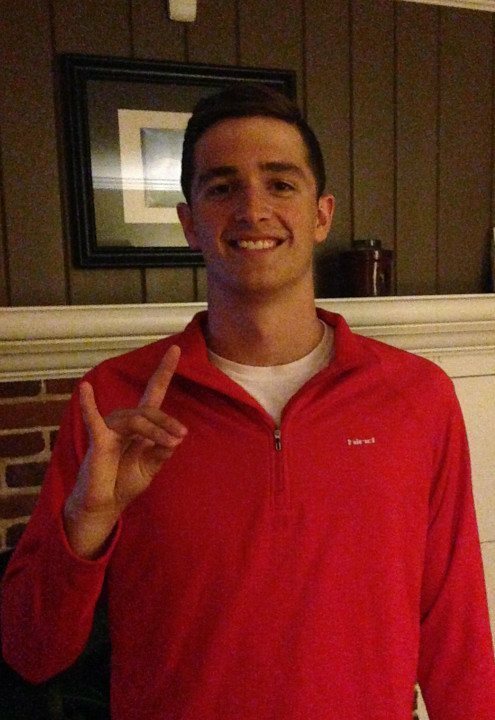 North Carolina State is the NCAA’s newest keepers of all things sprint, making their latest commit Coleman Stewart a good fit for the future. Stewart could be a contributor to North Carolina State in the sprint freestyle, butterfly, and backstroke races, though if a primary stroke had to be declared, it’s the backstroke where he stretches best over 200 yards and has his two Olympic Trials standards in long course. The one time that doesn’t quite fit of the above is the 50 free. While he hasn’t been a ton better in long course, he’s capable of better on a flat-start, especially in the hands of Braden Holloway’s sprint program that’s become one of the best in the country. He joins an already sizable, and growing, North Carolina State recruiting class that also includes Iowan Mark McGlaughlin and Floridian Tyler Rice. The three will ensure the long-term health of a North Carolina State sprint group that had the fastest 200 free relay and 2nd-fastest 400 free relay in the country last season. Stewart is a senior at York Suburban High School. OMG!!!! SO PROUD of my boy!!!! He works so hard! He’s one of the best! You know what time it is!?!?! NC State! Go packers!–Grib. OUT. his underwaters are a thing of beauty! I’ve met this young man in the flesh and I am please to state that he excels not only as an athlete and a swimmer, but also as a gentleman, a scholar, and a judge of fine character.